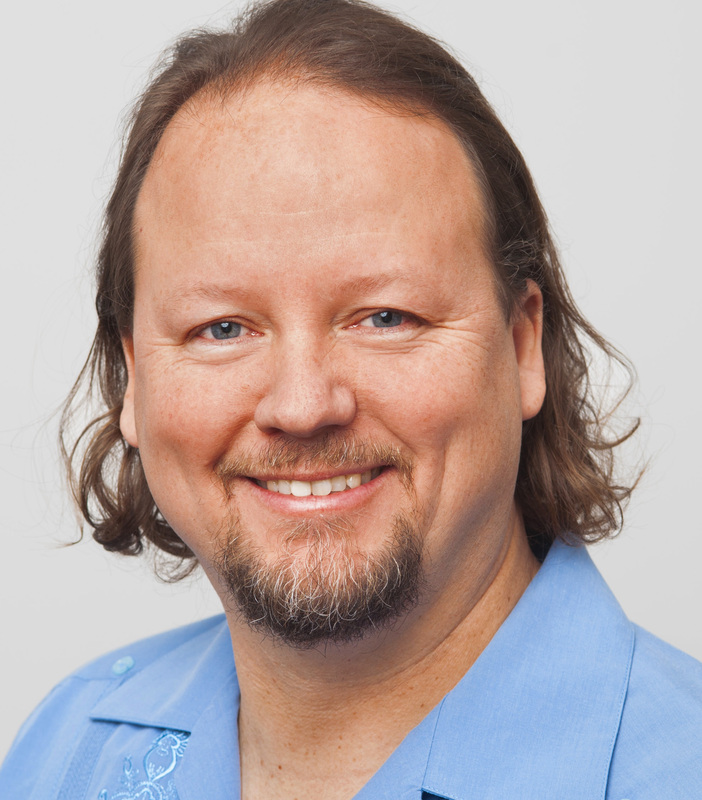 Preston Holmes is Head of IoT solutions for Google Cloud Platform. A recovering academic, Preston moved from fish brains to technology 15 years ago, becoming deeply involved in the world of Python open source web frameworks. As a member of his local hackerspace for the last 10 years, Preston is taking his passion for building and making with electronics and combining it with his experience in building solutions on Cloud platforms for some of the world¹s largest companies. He works with companies as a technologist and leader to help pierce the hype of the Internet of Things by bringing the physical world into their IT infrastructure, working building insight with data in Google¹s massive infrastructure using a cutting edge big data toolkit. Dr. Rohit Khare is an entrepreneur and researcher in decentralized systems who is currently a Product Manager for Google Cloud Pub/Sub, a middleware service that makes it easier to connect devices to Big Data services. 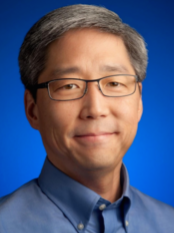 Dr. Lawrence You is Google's Director of Privacy for Product and Engineering from 2013. He was a software engineer and director in the Systems Infrastructure group, leading the logs storage and analysis team since joining Google in 2004. He has been an advisor to product, engineering, policy, and legal teams across Google on matters related to large-scale data analysis, data management, security, and privacy technology. Prior to Google, Lawrence's research was in scalable, space-efficient archival storage systems. As a software engineer, he has developed mobile and embedded software platforms and software development tools at Pixo, Metrowerks, Taligent, and Apple. 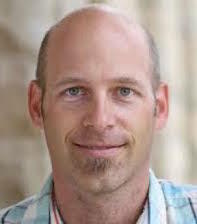 Lawrence holds a PhD in computer science from University of California, Santa Cruz; MS in computer science, and BS in electrical engineering from Stanford University. Rob manages wireless technologies at Nest -- Wi-Fi for cloud connectivity, BlueTooth Smart for mobile connectivity, and Thread for bringing the Internet to extremely low power devices. He also guides Nest Weave, the application layer protocol suite that ties all of these communications technologies into a coherent and secure fabric. Before joining Nest, Rob ran the engineering teams responsible for Apple's AirPort and Time Capsule Wi-Fi products, as well as AppleTV. 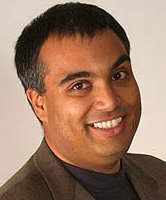 He is a co-inventor of AirPlay and a champion of user-friendly networking technology.